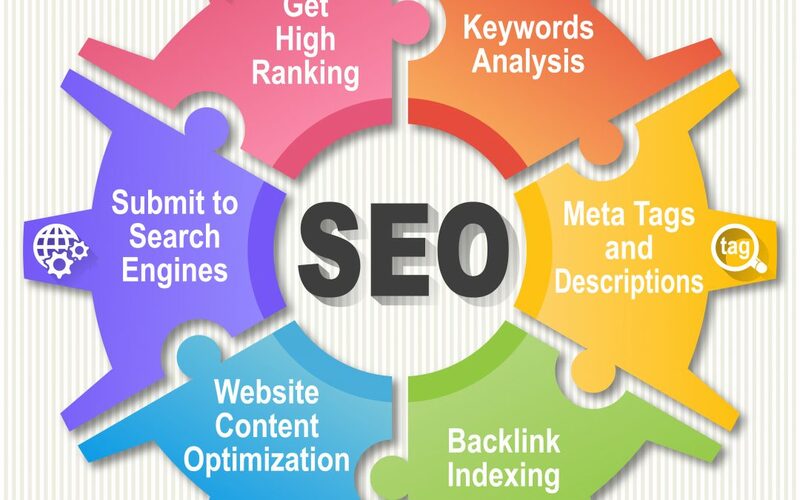 The Company is a highly profitable SEO business specializing in B2B marketing services. Gained a strong reputation in the services space, offering not only white labelled SEO services and online reputation management, but also content writing and custom marketing packages. The business has a solid team of contractors, with most working with the company for the last 2-4 years. It also uses an outsourced (BPO) service, with this system in place for two years. Contact us using the form at the right to receive the full prospectus on the listing.